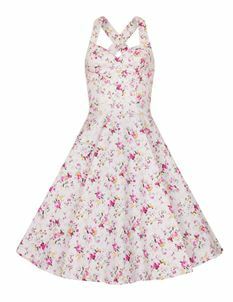 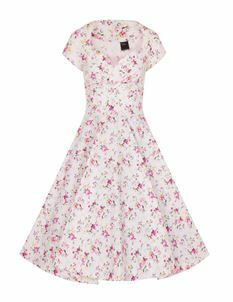 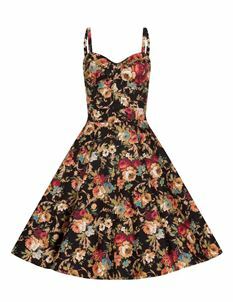 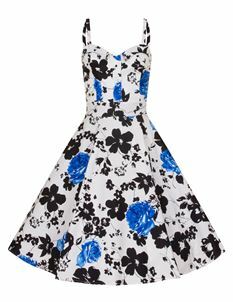 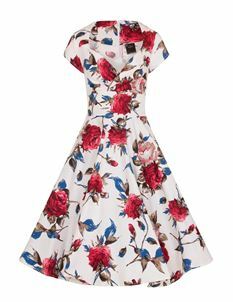 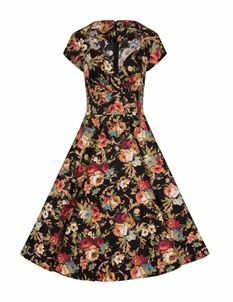 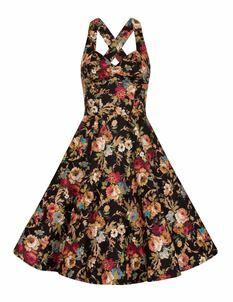 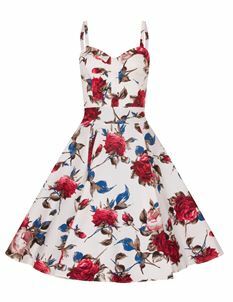 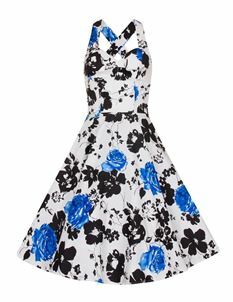 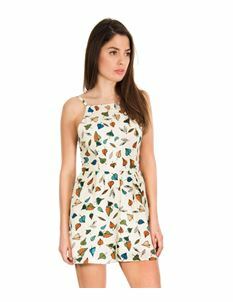 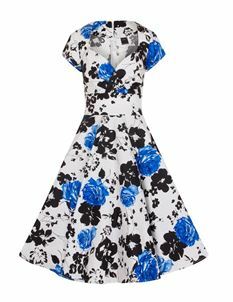 Bettie Vintage has a beautiful range of 50's fashion, pin-up, retro, vintage & alternative apparel with fast & free delivery. 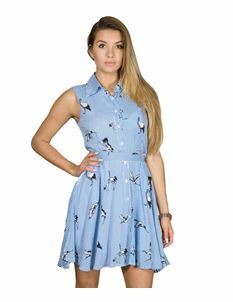 We stock up sizes from 6 to 26 UK. 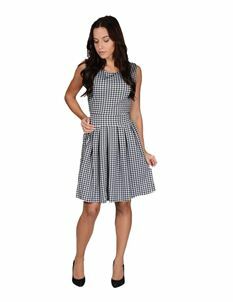 Bring back the timeless fashion to you at its best price.